In natural disasters, more than half of deaths aren’t from the flood or storm itself. They happen afterwards due to unsafe water. 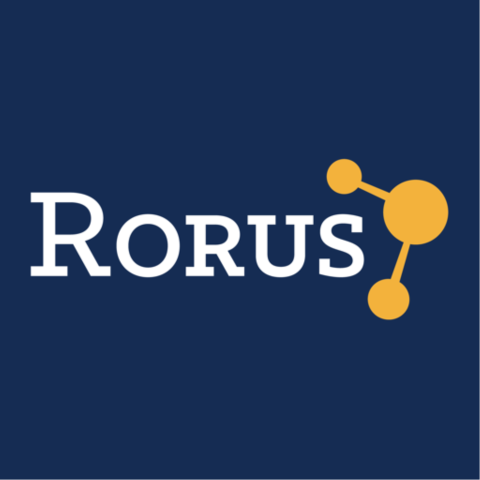 At this rate, aid organizations will continue to spend $1.4 B every year shipping bottled water to people drowning in water.With Rorus, aid organizations will quickly provide plenty of clean water, even to the most remote areas, because our filter can safely clean water for a tenth of the cost.